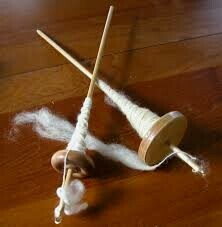 Learn to Spin yarn on a drop spindle. This class is for beginners. Make drop spindles that you can take home with you. Learn about the fibers used as well as the spindle itself. All materials included. Pick your merino wool and learn to spin and ply. Pre-registration is required. Space is limited.